What did Provincetown, that lively town on the tip of Cape Cod, look like before there were big motels? Stand on the corner of Commercial Street and Kendall Lane on the town’s East End and imagine. Once upon a time before there was a big parking lot and a pool for the Surf Side Arms Motor Inn on this left corner, there were mature trees and a white picket fence. 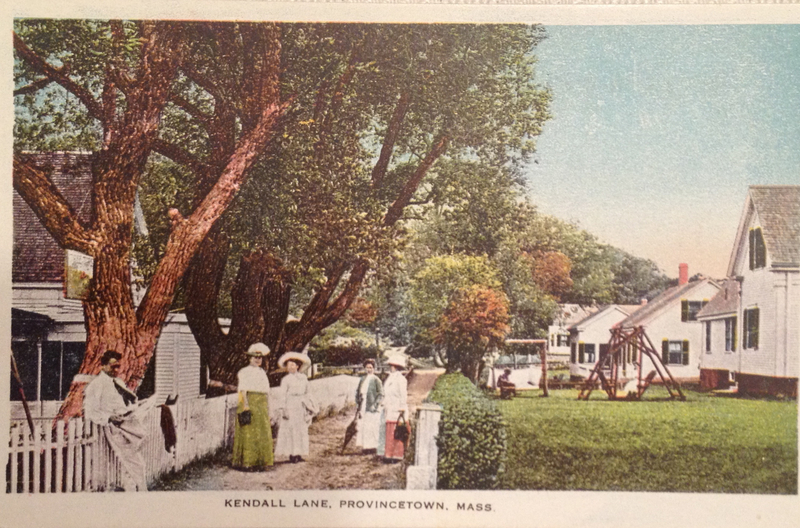 Kendall Lane was an actual dirt lane, not a paved street. It was a setting that invited strollers who chatted and admired the greenery on their way towards the town landing near by. How times have changed. But it’s fun to look at the above antique postcard and remember. Want to remember the 1990s? 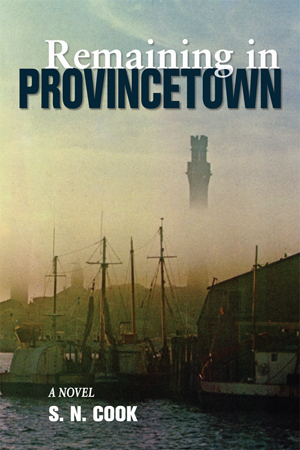 Pick up a copy of the murder mystery Remaining in Provincetown by S.N. Cook, this year’s favorite new book set in Provincetown. Buy a copy at the Provincetown Bookshop or online. It’s available as a trade paperback and an ebook. 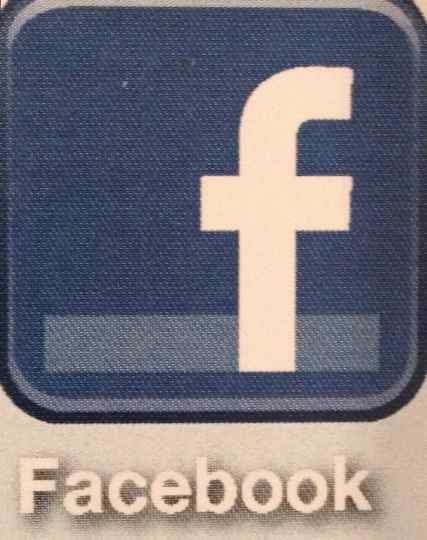 Like us on Facebook and keep the conversation going!